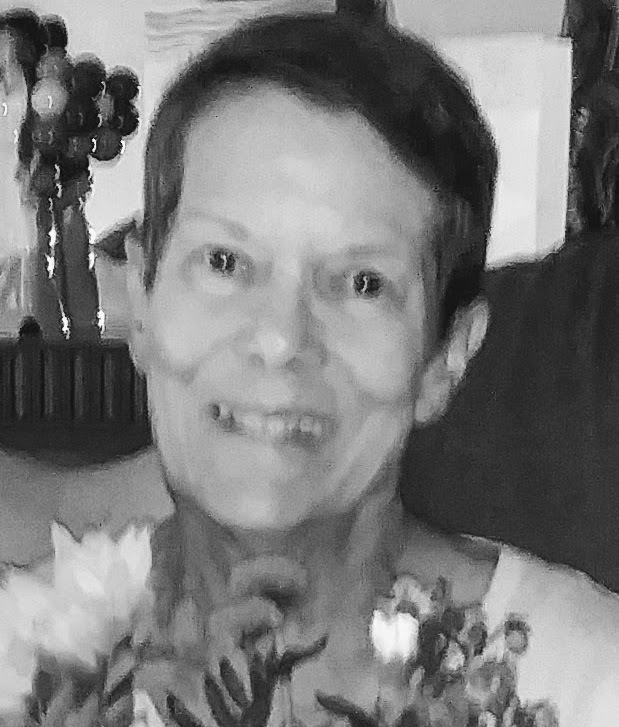 Karen Hunter, 73, of Grand Rapids, Michigan departed this life on January 25, 2019 in the arms of her loving niece, Julie. Karen was preceded in death by her parents, Bernard B. and LaVerne M. Hunter (Christopherson) and her sister, Joan M. Niles (Hunter). She will be remembered fondly by her family members, brother-in-law, James E. Niles, her nieces and nephew, Janice Niles-Washburn (Wayne), Julie Heers and James Niles Jr., great nieces and nephews, Nicholas VanderStel (Carina Roethig), Jennifer VanderStel (Chris Gibson), Audra Aimone, Michael Heers (Tara Kelly), Jerrod Heers (Kristina), James Niles III and great, great nieces and nephews, Adia, Arra, Emmett, Zoey, Stryker and Vera. Karen had a great love of family and education. She was a graduate of Kentwood High School and earned a teaching degree from Gonzaga University. She taught high school for Godwin Public Schools and enjoyed directing theatrical productions. Karen went on to influence the education of students at Grand Rapids Schools. She loved her sister’s family as her own and forever will be appreciated for her generosity and memorable adventures. The family would also mention her love of her dogs. Her service will be held February 2, 2019 at 11:00 a.m. with visitation at 10:00 a.m. at Stroo Funeral Home, 1095 68th Street SE, Grand Rapids, MI.